It’s ONLY $25 each week!!! Come down for an awesome evening. 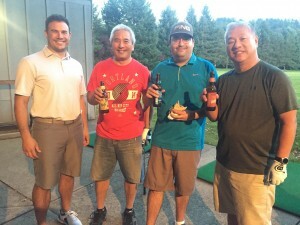 Hit balls, eat, drink and get some tips from our PGA instructors. We cover every aspect of the game and each week you have an opportunity to learn something new. Beware… It’s so much fun you’ll be hooked!